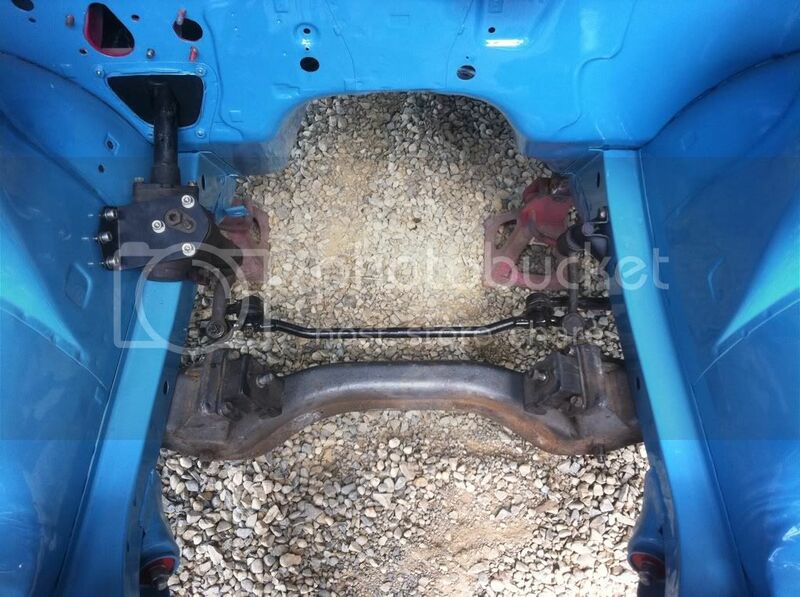 up for sale a 1970 sss bluebird coupe steering box. center link flipped for sr swap. idler arm, and a steering box brace. asking $800 . remember guys you have to pay to play. when was the last time one came up for sale? are you not using gas? turn the heat up. fresh metal on both sides. keep it up. air bags!